...or call our office now to schedule a convenient, comfortable visit and save $134 with this special new patient offer. Carefree Village Dentistry is an independent dental office that is privately owned and operated by Dr. Dennis Doelle. This special offer for new patients is an opportunity to experience for yourself the difference our customized and individualized approach may make for you. When you take advantage of this offer you will receive a comprehensive dental exam with necessary digital X-rays and intraoral photos. We will share with you the findings of your exam and share any options that you could consider and benefit from to improve your dental health, function, or appearance. We offer personalized, individual dental care with the most up-to-date treatment and technology in a convenient location. What we don’t offer is hype, pressure, or unnecessary dental treatment. Our hope in offering this new patient special is that you will find our patient-centered approach is the type of dental care you can trust for any present concerns and your future ongoing care. If you have dental concerns, are looking for a new dentist, or if it’s been awhile since you last visited the dentist, now is the ideal time to call Dr. Dennis Doelle and Carefree Village Dentistry. 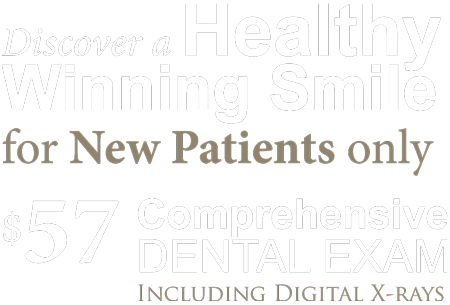 "Dr. Doelle and his entire staff are professionals who make the dental experience an immensely successful one. 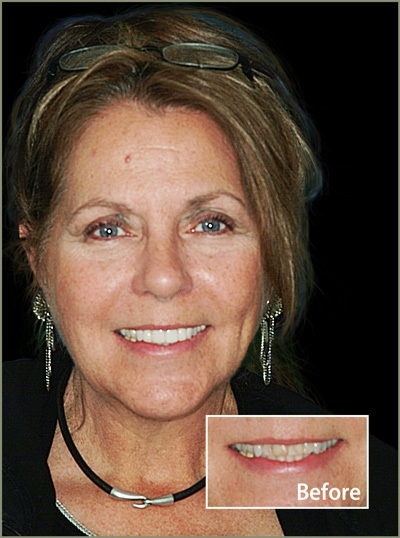 Their conscientiousness and attention to detail, both esthetically and medically, improved my smile and my dental health. It was my good fortune to have a friend recommend their dentistry and I, in turn, endorse their services."